Founded by a teacher in 1994, EcoTeach has created real-world, experiences for more than 16,000 students & teachers that focus on education, culture and adventure. We combine the natural wonders of the country with continuous involvement in local activities, culture and ecology. We know that planning a student tour needs to be as simple as possible. That’s why we work hard to make it easy for you! We guide you through the process of planning a student tour, developing an itinerary, recruiting student travelers, fundraising and preparing your students for the trip. We also work with colleges and universities to customize trips that meet your academic requirements, goals and visions. We'll help guide you through 5 easy steps! Let's get started! Decide when your group wants to travel. Do you want to travel over Spring Break, right after school gets out for the summer or are you flexible? The earlier you plan, the better chance your desired dates will be available. Where do you want to travel? 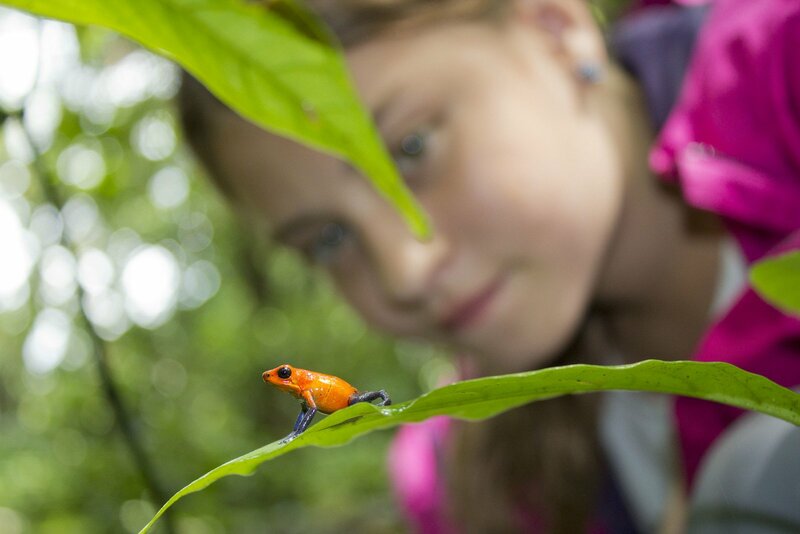 We offer student trips to Costa Rica, Nicaragua, Peru and Ecuador. How many days would you like travel? We offer 8-day, 9-day and 11-day standard itineraries plus 7-day service work itineraries. We can also create an itinerary that works with your schedule. Looking for an ecology focus, cultural immersion or a balance of both. We'll work with you to find the itinerary that meets your academic requirements and offers many real-world experiences. Want to create a custom itinerary? No problem! With 20 years of experience, our specialty is creating itineraries that meet your needs, interests and budget! Book your tour with us. Once we confirm dates and itinerary, we’ll send you a group booking form that includes a detailed itinerary and trip cost/participant and set up a customized web site for your group with all the details of your trip. The web site keeps your travelers informed with specific trip dates, payment deadlines, itinerary details, flight information, participant registration forms, international travel specifics, packing lists, etc. You'll know your trip cost in advance. Our trip cost is all inclusive and straightforward. We take the guesswork out of trip pricing. To become a registered participant, travelers complete a registration form (available on your group’s custom web site) and submit it with a non-refundable deposit of $150. or call 1-800-626-8992 and prepare for an amazing experience with your students.